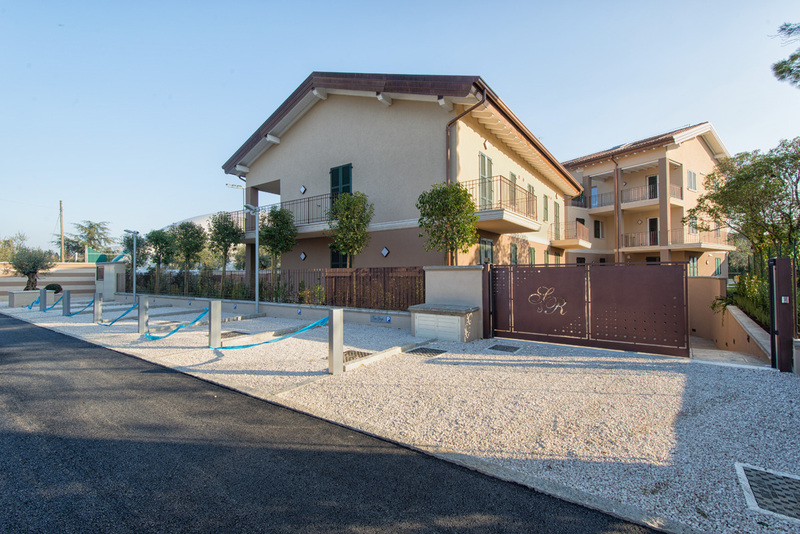 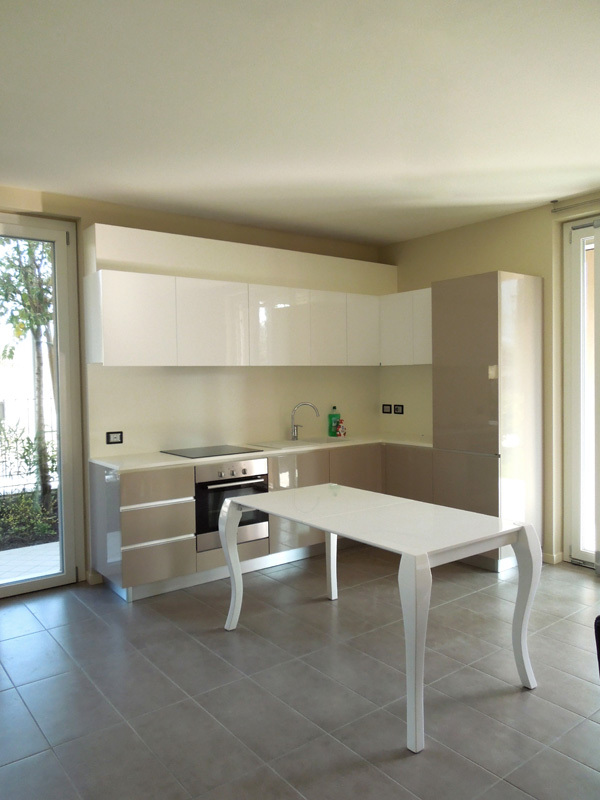 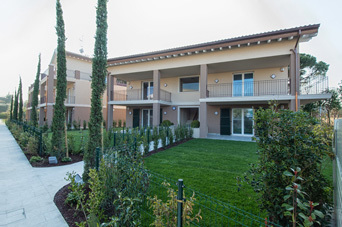 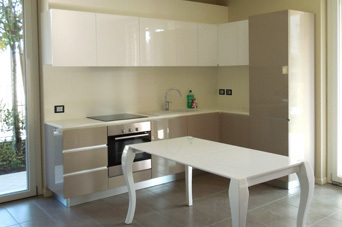 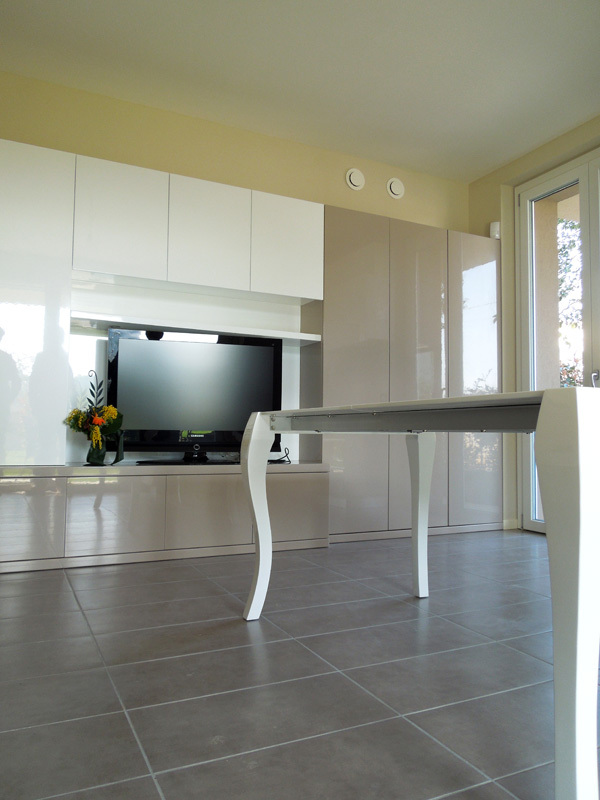 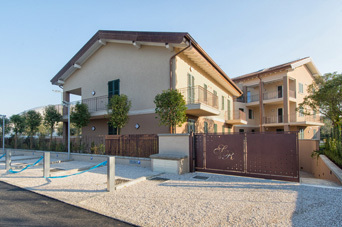 If you are looking for a 2-bedroom flat in Desenzano del Garda, the De Chirico flat is the right solution for you. 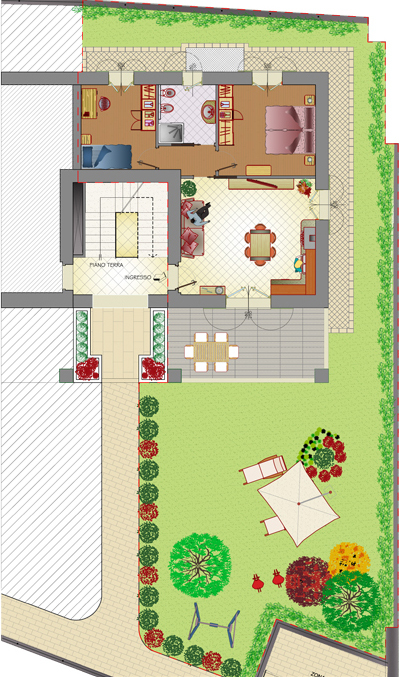 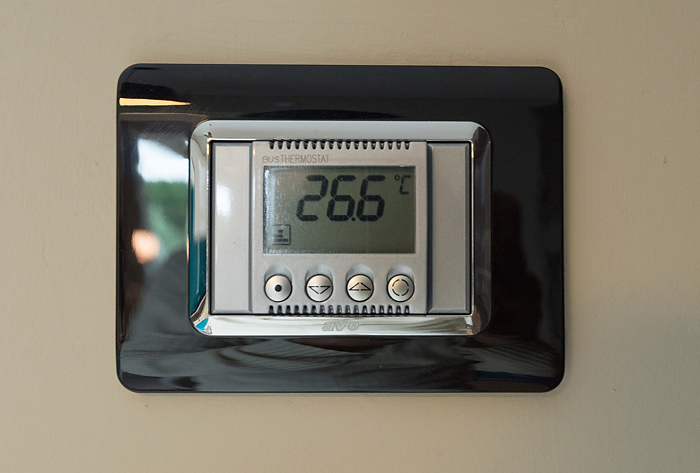 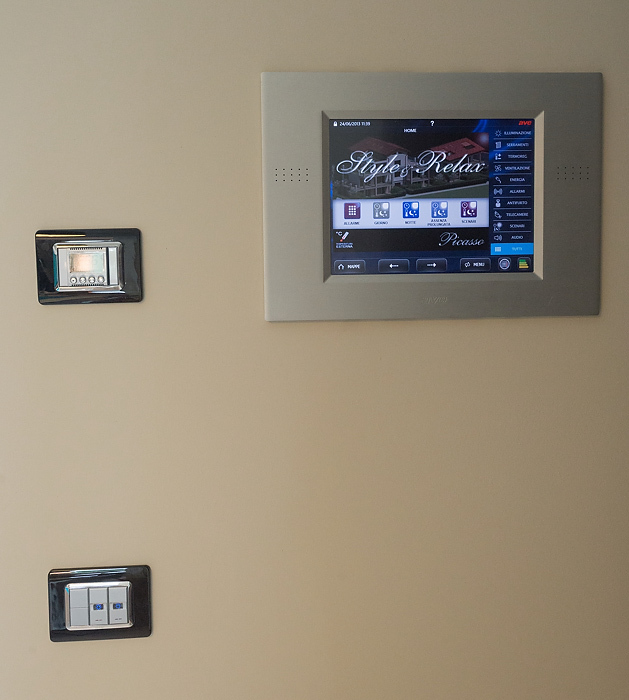 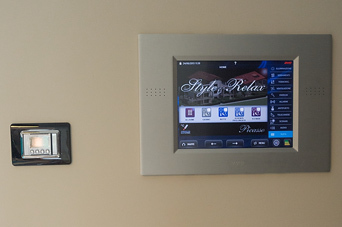 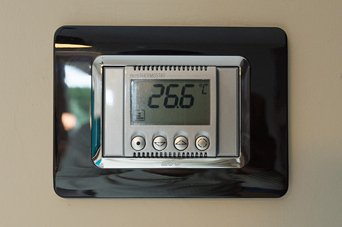 Built with the most prestigious finishing, it is already furnished and comes with a home automation system so you can remotely control the lighting, heating, the anti-theft system and other functions of the house. 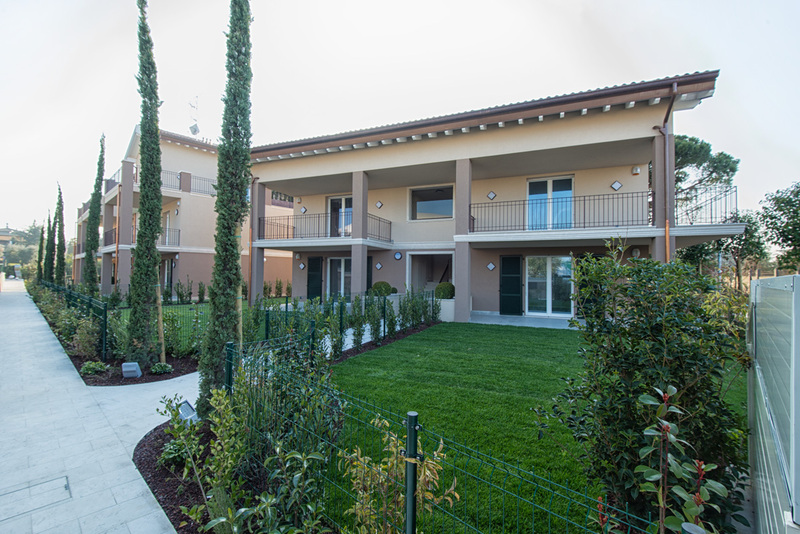 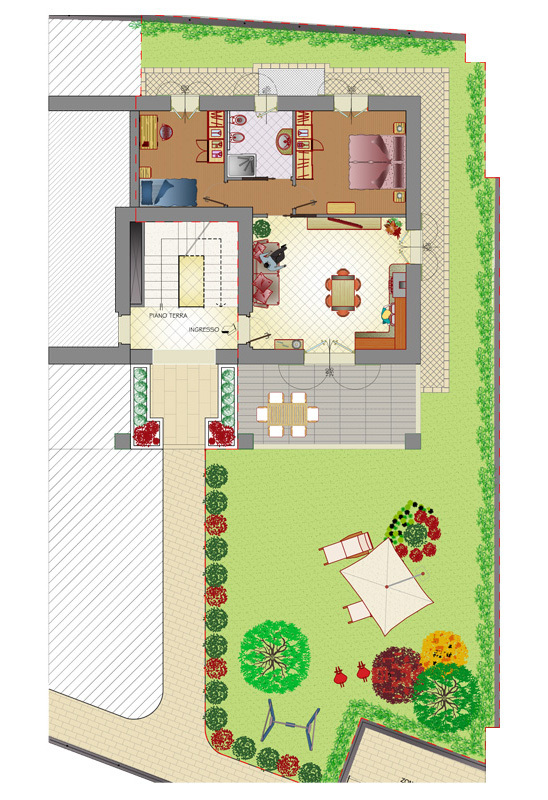 In the garden space you can fully enjoy the Gardesana climate.